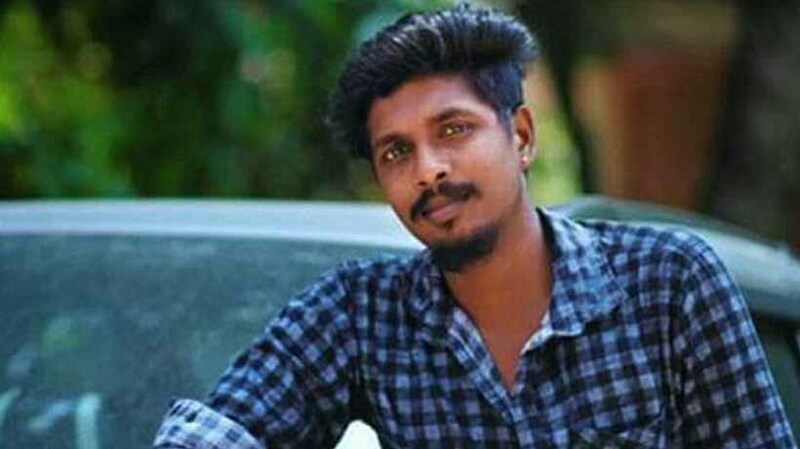 Kottayam: Another cop has been arrested in connection with the custodial death of Sreejith, 26, at Varapuzha in Kochi. North Paravur Circle Inspector Crispin Sam was arrested by the Special Investigation Team. The arrest was made after questioning him for long hours at Aluva Police Club. The interrogation was carried out under the supervision of IG Sreejit. Sam is facing charges of unlawful detention and destroying of evidence. SI Deepak of Varapuzha and three other policemen were arrested earlier. Aluva Rural SP A V George has been transferred to a police academy in Thrissur. Sreejith was arrested in connection with the suicide of the 56-year-old Vasudevan after a group threatened him, following an issue with his neighbour. Police took Sreejith and nine others into custody on April 7 and charged them with abetment to suicide and rioting. Sreejith died on April 9.